This recipe is so easy and so delicious that I know you're all going to steal it from me and I'll be seeing it at every party I go to this year. But I'm ok with that. 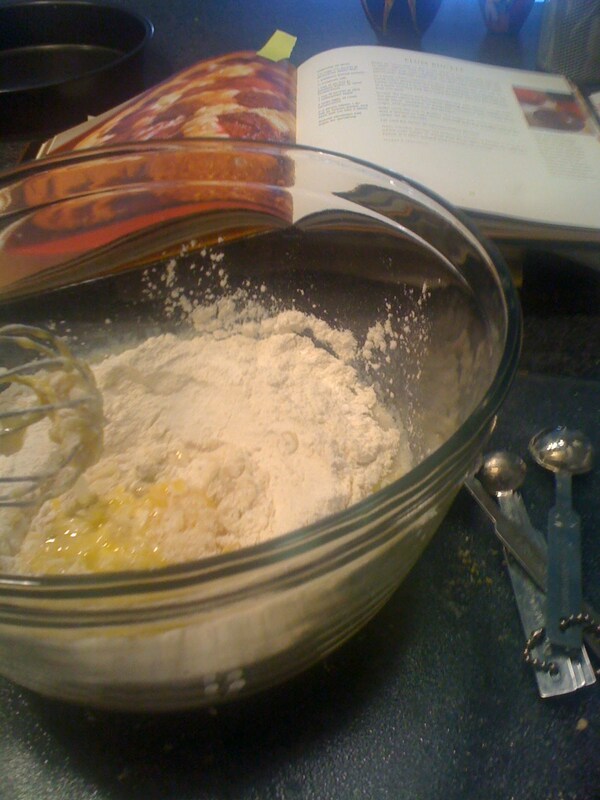 It's not my recipe :) Thank you Williams-Sonoma! This is so easy you're going to cry. Preheat oven to 350 degrees F. Spray a round pan with oil spray. Take all the ingredients, except the plum, and mix together in bowl until it's completely combined. Cut plum into small wedges. 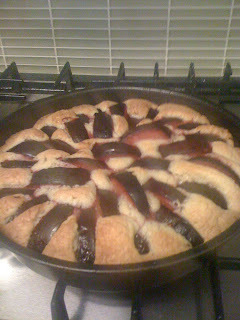 Pour batter into pan and decorate with plum. Bake for 50-60 minutes.